Follow these tips for a healthy, beautiful smile. Brush your teeth 2 times every day. Use a toothbrush with soft bristles and toothpaste with fluoride. Fluoride is a mineral that helps protect teeth from decay. Brush in circles and use short, back-and-forth strokes. Take time to brush gently along the gum line. Brush your teeth for about 2 minutes each time. Get a new toothbrush every 3 to 4 months. Replace your toothbrush sooner if it’s wearing out. 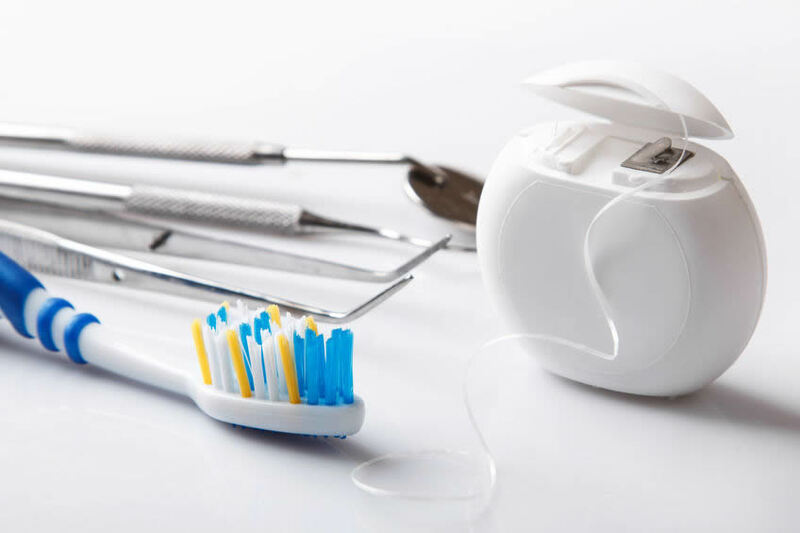 Floss every day to remove plaque and any food between teeth that your toothbrush missed. Rinse your mouth with water after you floss. If you aren’t sure how to floss, ask the dentist or dental assistant to show you at your next visit. Get regular checkups at the dentist. Visit a dentist once or twice a year for a checkup and cleaning. 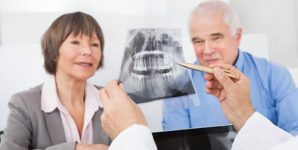 Get checkups even if you have no natural teeth and have dentures. Check out these questions to ask when going to the dentist. If you have problems with your teeth or mouth, see a dentist right away. What if I don’t like going to the dentist? Let your dentist know you are feeling nervous. Choose an appointment time when you won’t feel rushed. Take headphones and a music player to your next visit. Even if you don’t have dental insurance, you can get dental care. Get tips for finding low-cost dental care. Choose low-sugar snacks like vegetables, fruits, and low-fat or fat-free cheese. Drink fewer sugary sodas and other drinks that can lead to tooth decay. Get ideas for eating healthy. People who use tobacco in any form (cigarettes, cigars, pipe, e-cigarettes, smokeless tobacco) are at higher risk for gum disease and oral (mouth) cancer. Check out these tips to help you quit smoking. Drinking a lot of alcohol can increase your risk for oral cancer. If you choose to drink, have only a moderate amount. This means no more than 1 drink a day for women or 2 drinks a day for men. Take care of your children’s teeth. If you have kids, help them learn good habits for a healthy mouth. Start cleaning your child’s teeth as soon as they come in. Learn how to take care of your child’s teeth.